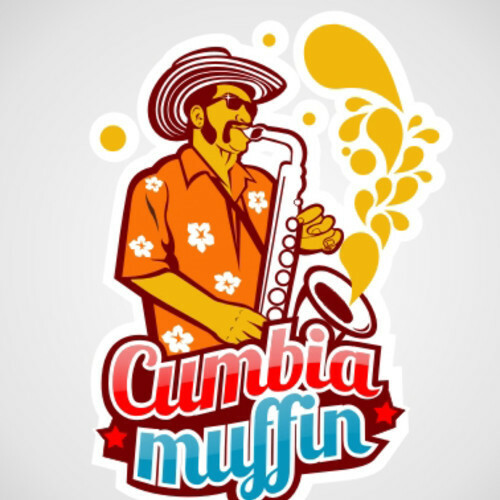 Cumbiamuffin | SOUL OF SYDNEY FEEL-GOOD FUNK SOUL DISCO vibes & beyond. An afternoon of Feel-Good FUNK, SOUL, DISCO & HIP HOP with a touch of (live) AFRO-BEAT & LATIN vibes & beyond. 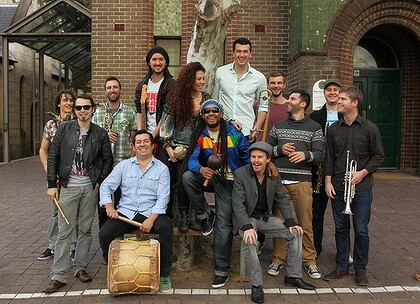 Join Sydney’s friendliest dance floor on Sunday, May 28 for a very special LIVE dose of GLOBAL ROOTS & RHYTHMS by two of the undisputed heavyweights of Sydney’s music scene in a rare Sunday afternoon show. 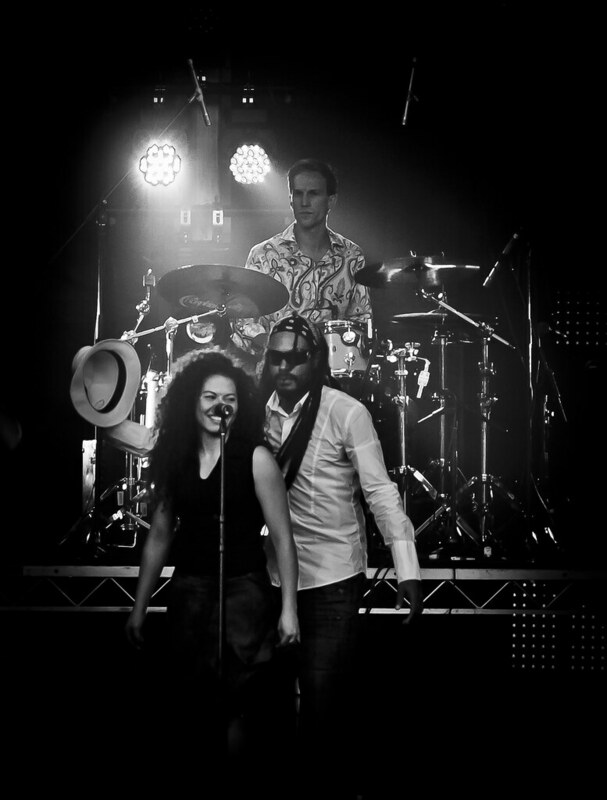 THE STRIDES & CUMBIAMUFFIN – The Sounds of Australia Afro-beat, Roots & Latin Vibes compiled by SOUL OF SYDNEY.